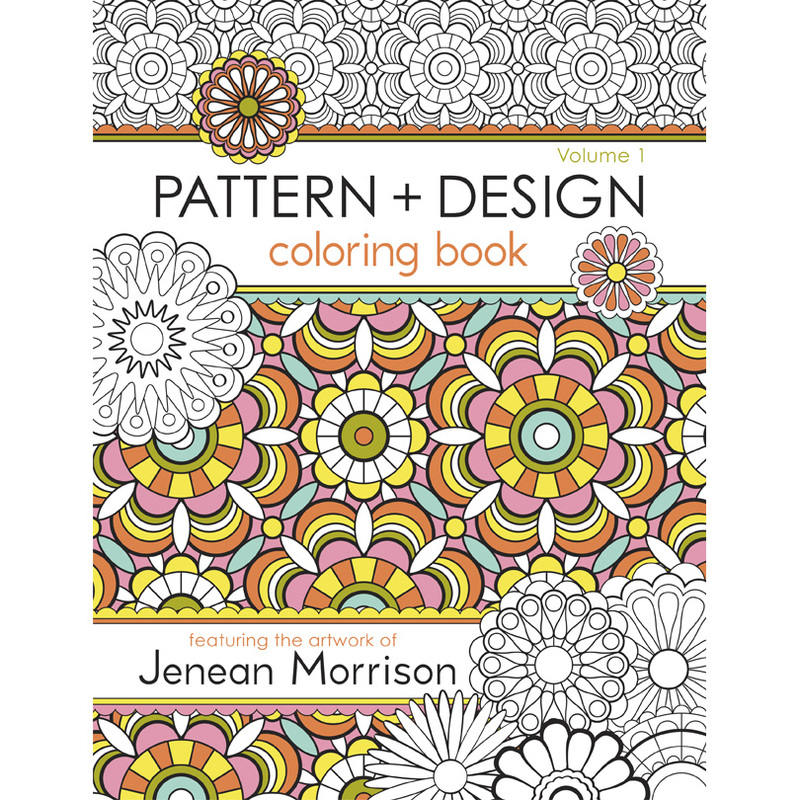 Pattern and Design Coloring Book! I am so, so happy to share this with you! This has, without a doubt, been one of the most fun projects I have ever worked on! And it is available NOW on Amazon! 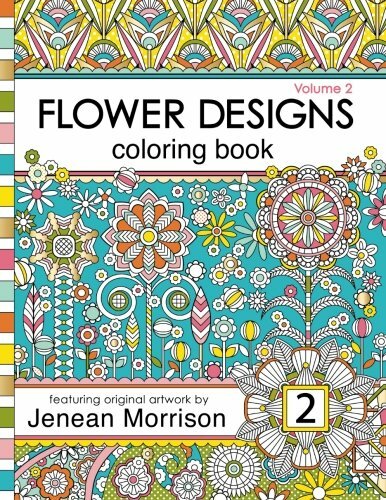 This coloring book is filled with 50 designs and patterns-- some florals, geometrics, abstracts and repeat patterns. I had such an amazing time working on this. 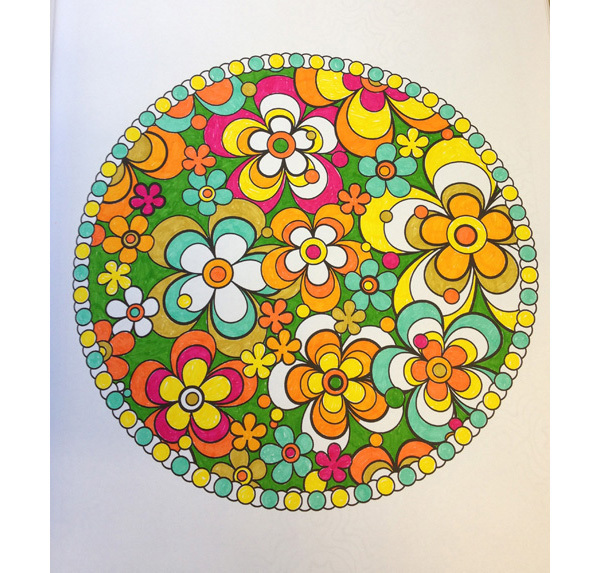 I have been coloring since I was a child, and I know what makes a good coloring book. I have lots of experience in this area! I've provided a challenging mix of intricate and simpler designs. And the backs of the pages have been left blank so that you can use markers. (By the way, I suggest putting a sheet of paper in between the pages to preven bleed-through). I just can't wait for you to see the whole book! And even more, I can't wait to see how you guys choose to color these pages! Please send me your images, post them in the customer images at Amazon.com, or post them to my Facebook page! 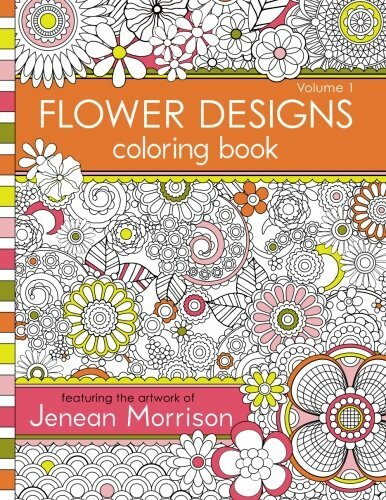 I hope you have as much fun coloring in this book as I had designing it!